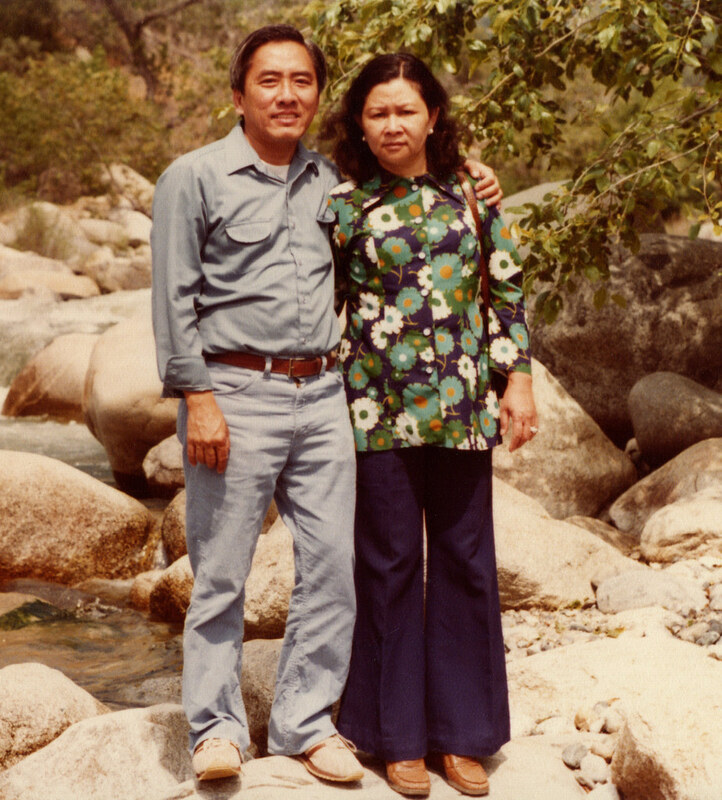 This is my Dad and Mom in 1982. I think they look great here. We'll be back to our regularly scheduled programming next week. This picture is so sweet. They both look so nice! I agree. I love your mom's top! So sweet! I love refugee style (my parents had it too). You Mom looks awesome in that shirt with those bells. When I first saw the photo I figured '72 not '82. Your Dad's kit is pretty classic. It could be from any of the past 5 decades. i would have to agree, they do look great.